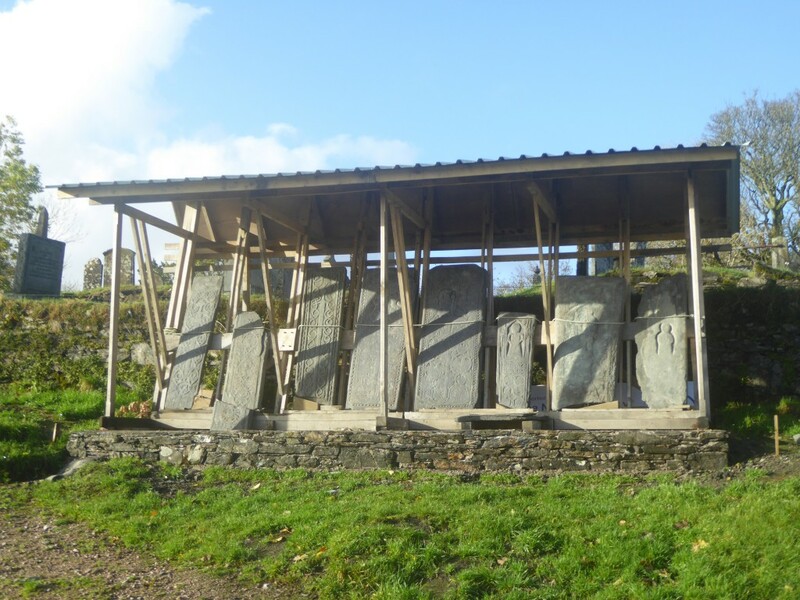 Rowan Stoneworks have been involved with various restorations over the years, including churches, castles, brochs, bridges and other historic buildings. 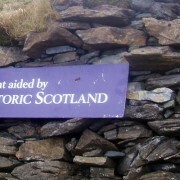 Some clients, including Historic Scotland, would require the restoration work on some buildings to be carried out as an honest repair. 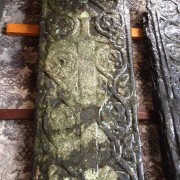 This means that the work should be noticeable on the building as having been repaired. 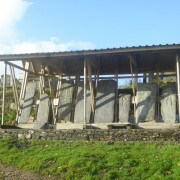 An example of this was the restoration to the east seaward wall of the Iron Age Broch at Tirfour on the Island of Lismore. 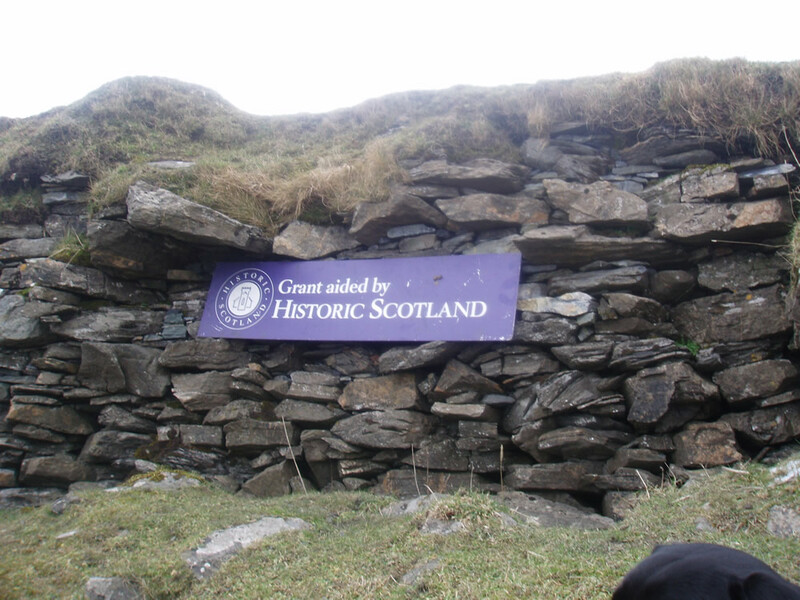 Historic Scotland asked for the repair to be stepped back from the original line of the wall by approximately 100mm to clearly show that this was an honest repair carried out in the 21st century. 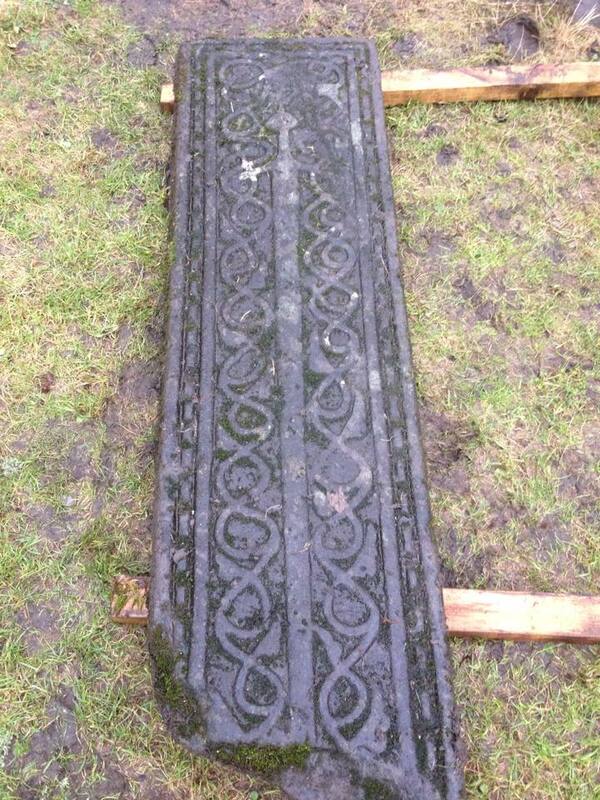 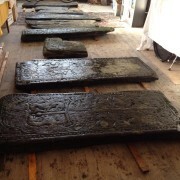 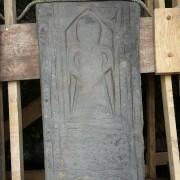 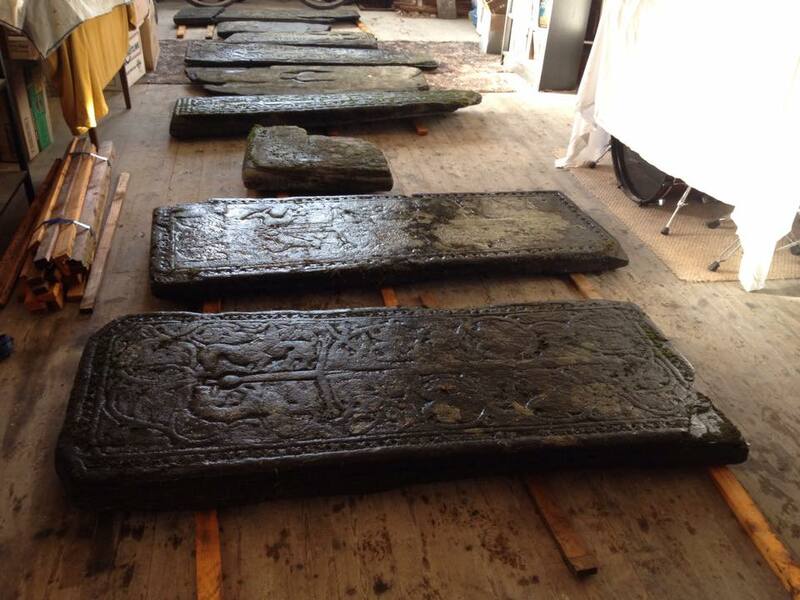 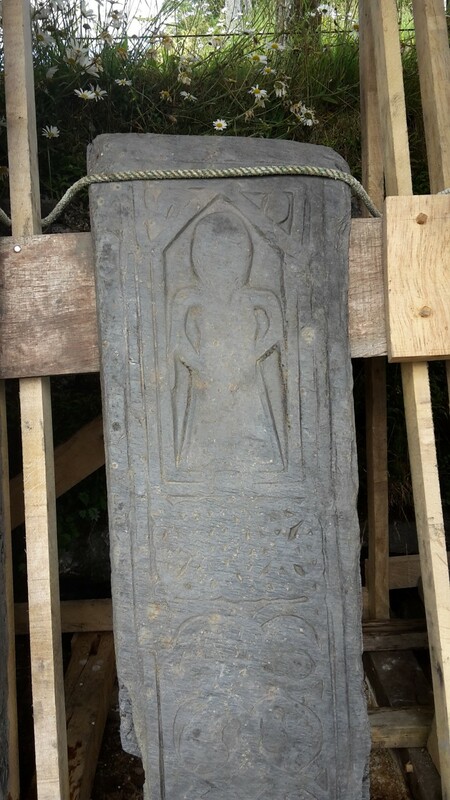 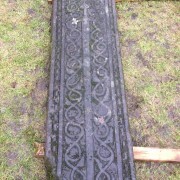 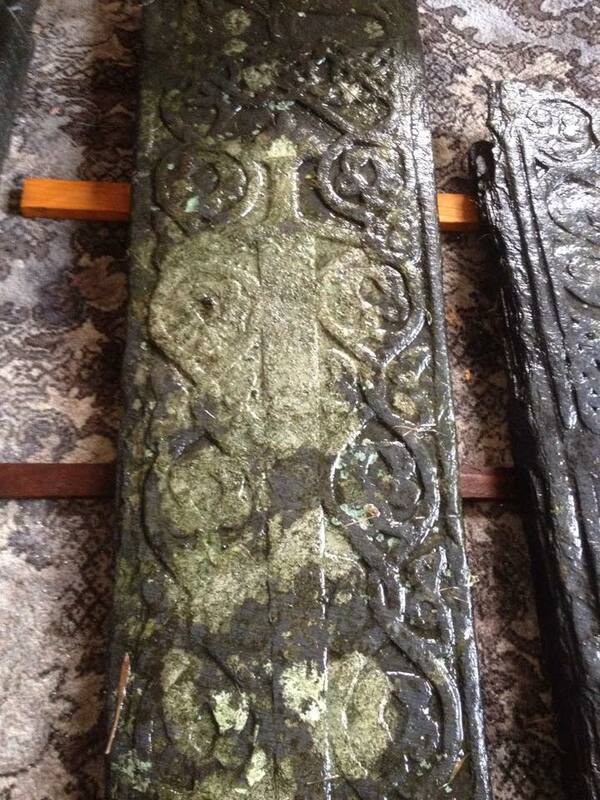 The 8 grave slabs from the 14th and 15th centuries were carefully lifted, cleaned, repaired, dried and finally supported and erected for display in a purpose built shelter.